You can submit your application two easy ways: online or in person. When you apply, be sure you have details about your work experience, references, and education as well as your contact information gathered before you start your application. Call Your Local Express Office for a Convenient Time to Apply. Set Aside Some Time for Your Application Visit. Interview and Testing May Occur at the Time You Apply. If you would like to submit your resume, you can email directly to the Express office after you've created an account and applied online. 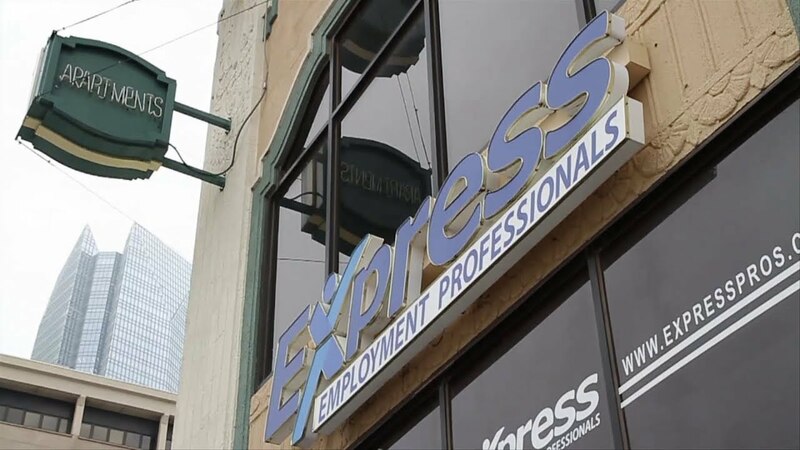 After you've submitted an application or your resume, you may receive a call to come into the Express office for an interview. Feel free to follow up on your application or to ask any questions.